Business owners that know their credit score are 41% more likely to be approved for a business loan. 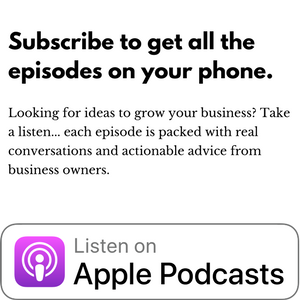 In this episode we talk with Gerri Detweiler the Head of Market Education at Nav where she shares insights on how business owners can establish and build their business credit. You can get your business credit score from www.nav.com for free. Special shout out to Joel Jensen at Nav for connecting us together. Like	. Dislike	. February 7, 2017, 10:21 pm .